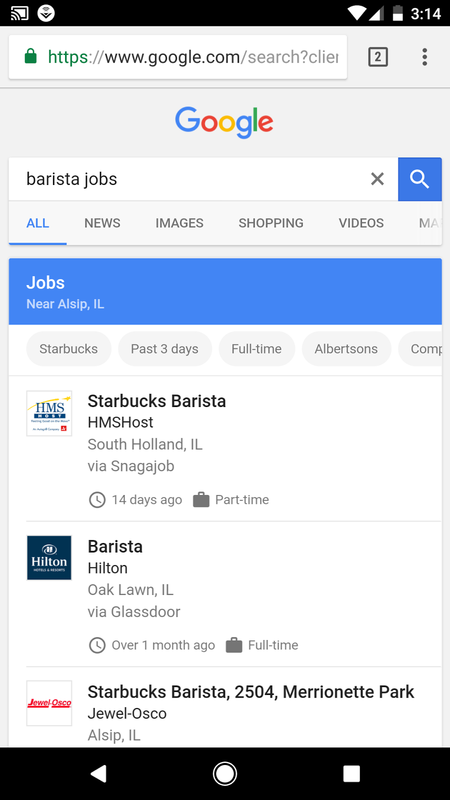 At the Google I/O event in 2017, the search giant announced a new feature called 'Google for Jobs,' which apparently helps users to get a job in a more easier way. For example, if you search for any store in the US, then the Google Search will list the store's details along with jobs available if any. 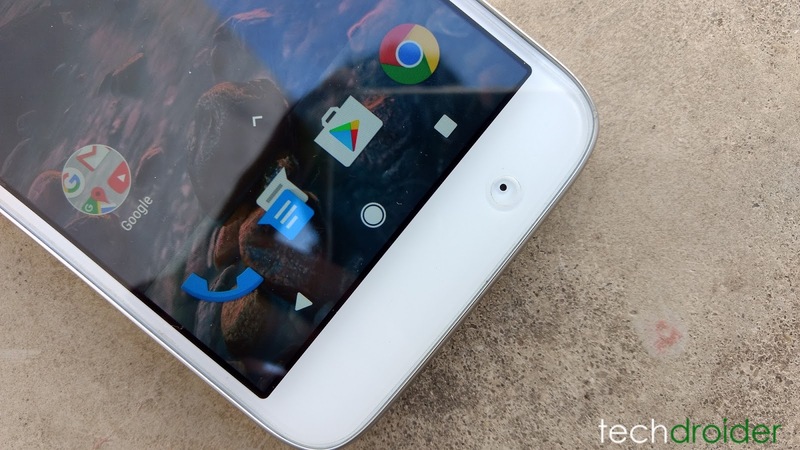 Google did not reveal when the feature will go live for the users officially. However, the feature is live for some users in the US reports Android Police. The publication says that they've seen a job listing of Barista Coffee Shop. Technically, Google maybe making server side changes to enrol the new feature in batches. That said, the feature may go official in coming days or weeks for all the residents of the US. Google for Jobs helps the citizens of the country to get a job quickly as the owners of a store can list the vacant job positions in Google Search itself. It also takes data from various third-party sites to list the vacant sites.